Chuu is the second member of yyxy. 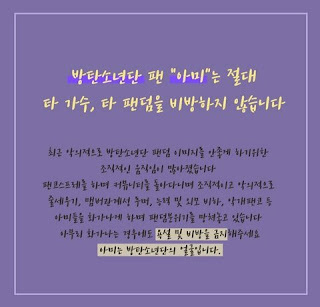 Block Berry Creative announced that LOONA will be debuting their 3rd unit, yyxy (Youth Youth by Young), ahead of their full group debut. 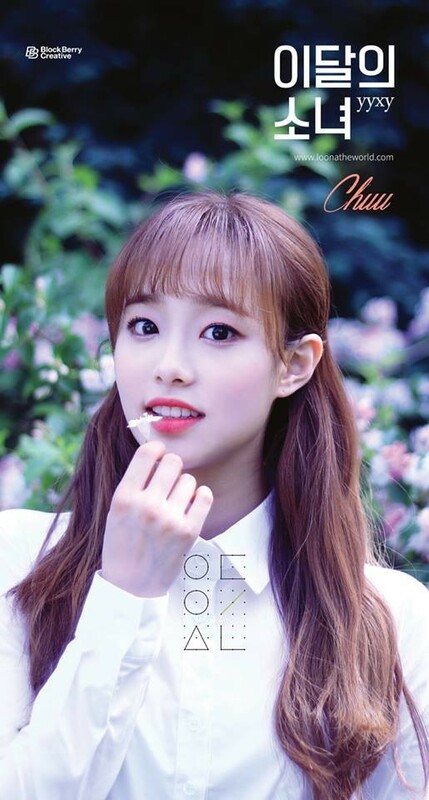 Following Yves teaser image, yyxy introduced the second member Chuu. 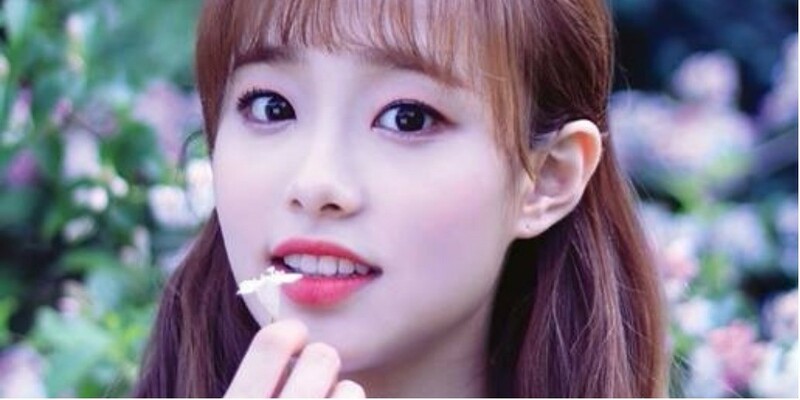 Chuu proves she's prettier than a flower as she adorably poses in a pure white outfit. Check out her cut below and stay tuned for more on yyxy.